A national trend called “agrihoods” is planting roots in Tallahassee with the introduction of Pine Dove Farm. 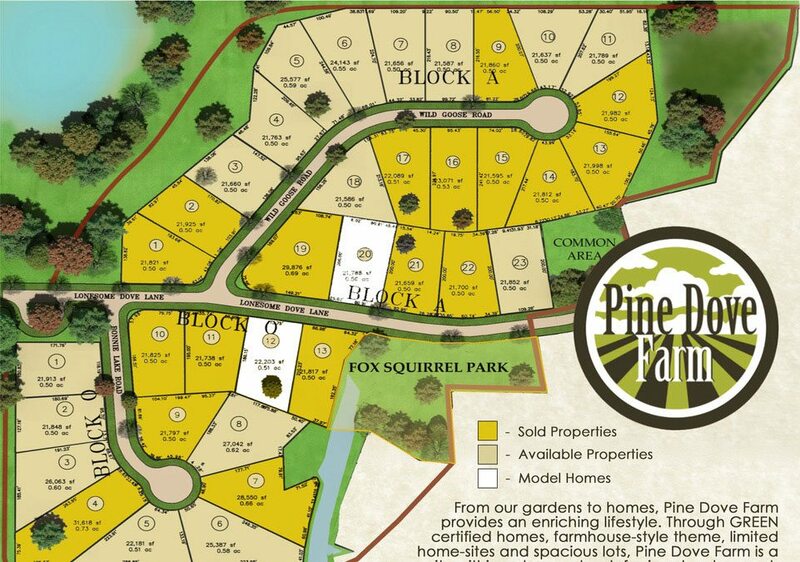 The 203-acre subdivision is Tallahassee’s first planned agriculture community. It’s located off Apalachee Parkway and down a winding Williams Road in eastern Leon County. The development will include around 130 homes starting at $289,000 on half-acre lots. The idea is to build a community where the garden is the centerpiece, instead of traditional amenities like a golf course.